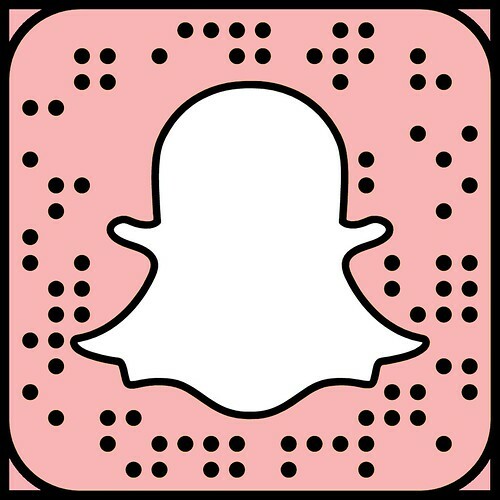 I was lucky enough to receive a whole bunch of PONi Cosmetics products recently so I have been diligently testing them out so I can give you the full rundown. 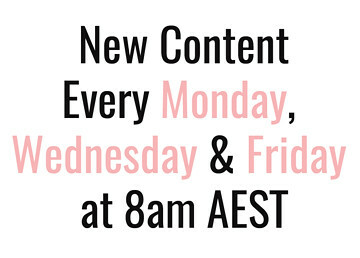 PONi is an Australian brand that has been popping up a lot on Instagram because they so generously decided to work with us bloggers. As always though, even though I received these products as PR samples, my opinions are always my own. I loved some of these products and didn't really get on with other so read on to find on which ones are the standouts and which ones are right for you. 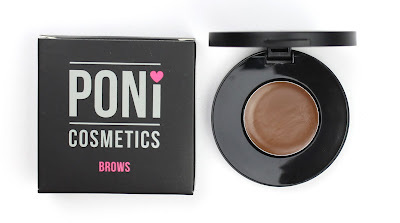 PONi Brow Brow Brush $15 - This is actually a really excellent brow brush. 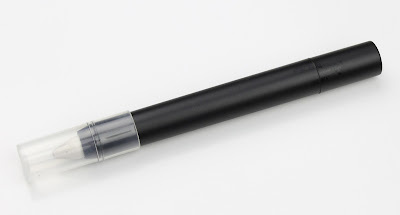 It is a lot softer and wider than my old favourite Anastasia Beverley Hills #14 Brush ($32). I do prefer slightly stiffer bristles but this brush gets the job done really well and the wider brush really helps to get a precise straight line where you need it. 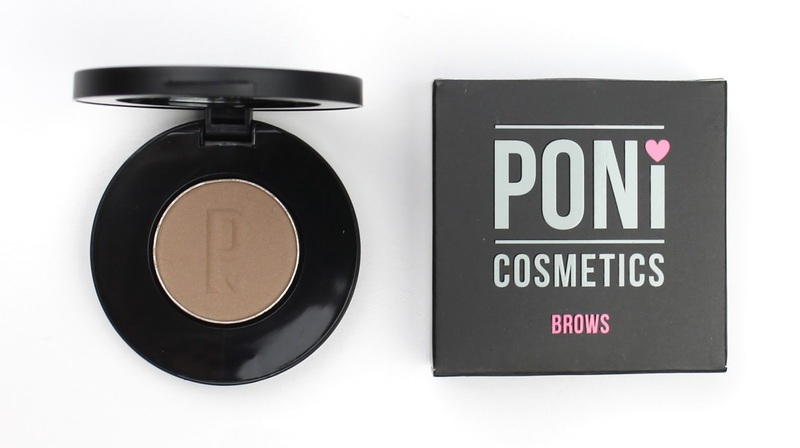 PONi Brow Powder $14.95 - This is a really nice brow powder that would be really good for beginners. It isn't particularly pigmented which can actually be a good thing because it gives you softer definition that is much more forgiving when you are still learning. I personally prefer something sharper and more pigmented like my Anastasia Beverley Hills Dip Brow Pomade ($32) but this is an excellent everyday, soft makeup option. PONi Brow Wax $12.95 - Unfortunately my brows insist on growing in all sorts of crazy directions so I need more of a gel to set them in any sort of shape that lasts. Wax can be great though to set your brows if they more or less stay were you put them. This one is really good and I am happy to report that it doesn't pull super red like many brow waxes. It only comes in one shade that probably wouldn't suit someone with very light, ashy brows but it would suit almost every other hair shade. Highlighter Crayon (I think?) - So weirdly I couldn't find a name for this anywhere and it can't be purchased separately but it is honestly my least favourite out of all the products. It is very odd because it is extremely silver which just isn't a flattering look as a brow bone highlighter. I just really don't get it. Brow Stencil - You get to choose from 8 different stencil shapes to help guide you to the perfect brow. Honestly, I just couldn't get on with this and would much rather fill my brows based on the natural shape. If you are new to brow makeup though I could definitely see how it would help to get the right shape. Left to right: PONi Brow Powder, PONi Brow Wax and Highlighter Pencil (heavy and blended). Brows filled with PONi Brow Powder and Wax. Because I really don't get the highlighter crayon and didn't get on with the stencil, I would probably recommend buying the brush, powder and wax separately which are all excellent and come to $42.90, unless of course you want the cute little pouch. Now for the standout! Seriously, this is by far my favourite and I am a little bit obsessed. Obviously it is inspired by the Anastasia Beverley Hills Brow Wiz ($38) which I'm not complaining about because this packaging set up with the wind-up crayon and spoolie is perfect in my opinion. Oddly, this only comes in one "universal shade" which I was a bit dubious about but I really think they found the most universal shade. It is an ashy light brown that would suit anyone except those with red or very dark to black hair. The best part though is that it is a really stiff pencil which means you can be super precise and gradually build up a really natural looking feathering fill. You know how a soft pencil can go a bit smudgy and ruin a defined line? Yeah, not this product! It is quite different from any other brown pencils and I actually really like it. Filled with PONi Brow Magic. Notice how it looks completely natural but is really well defined? 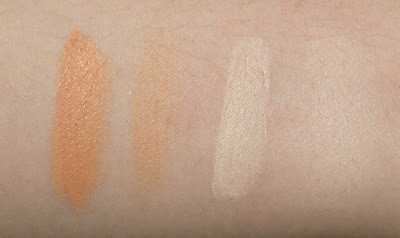 The concealer end is obviously for more medium skin tones much darker than mine so I couldn't really use it and by contrast, the highlighter end was a little bit stark, even on my pale skin, to use on my brow bone. I did really like though that it was a non-shimmery alternative considering almost every pencil of this type has some form of shimmer. 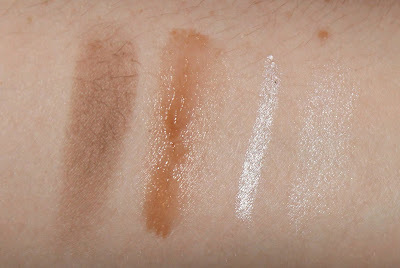 The formula is actually very good and blends beautifully, drying down to a slightly powdery feel. I think it comes down to what you like for you brows. I have never been a big fan of concealing and highlighting around the brows because I prefer a more natural look. If that is something you like though, you may just love this product because I can't fault the actual formula one bit. 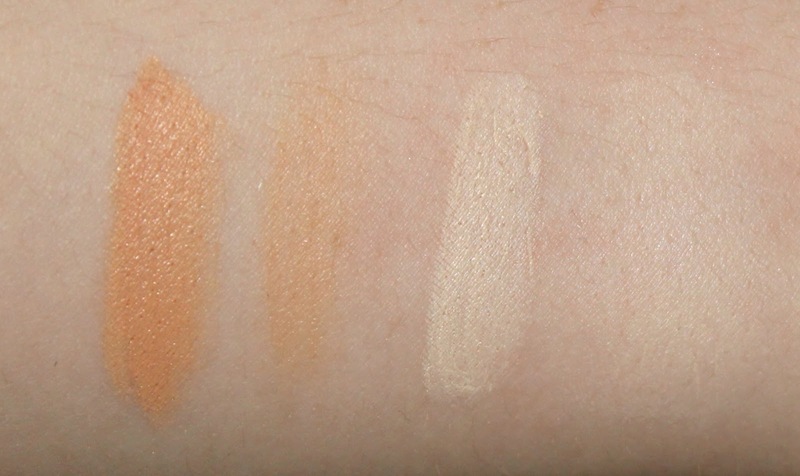 Left to right: Concealer end (heavy and blended) and Highlighter end (heavy and blended). Highlighter end used beneath the brows and on the inner corner. I actually really liked this on my inner corners. So there you have my full run down of the PONi Cosmetics brow range. I think brows are really particular and we all have our own preferences. For me, the Brow Magic is 100% my jam which is why it is my clear favourite. If you prefer a softer, less defined look the brow and wax duo would be great. Also, if you like a clear highlight around your brows, the Brow Magic is going to be great for you. All in all though, the formulas are fantastic so it just a matter of picking the right product for you and your brows because there are some great options. 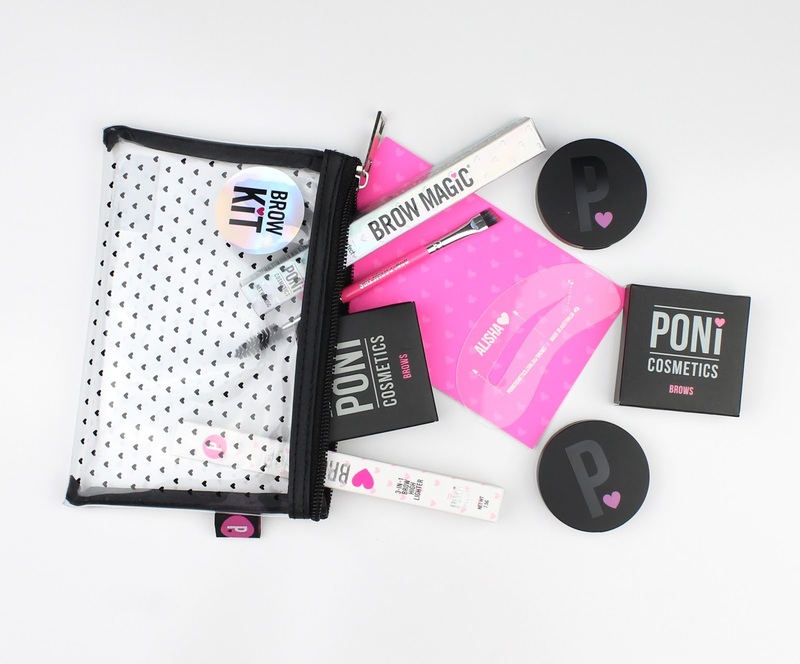 Will you be investigating PONi Brows and maybe placing an order? Have you already tried something from the range? Let me know in the comments below.